It’s a beautiful day in Oklahoma City, so you and your best friend decide to visit the Botanical Garden at the OKC Zoo. You’re especially excited to check out the butterfly garden, since being around the beautiful flutterers always brings out the kid in you. While the monarchs fly around, you smile…and pause and think. Your teeth aren’t nearly as pretty as they could be, and are nothing compared to the natural elegance of the butterflies around you. Isn’t it time you came out of your cocoon and found the right cosmetic dentist in OKC? With so many possibilities for a cosmetic dentist in Oklahoma City, it can be hard to know where to begin. 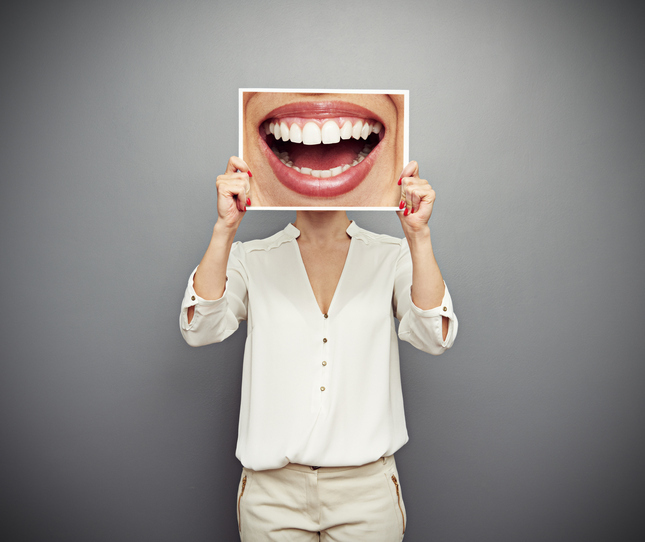 Dr. Joe Isaacson has advice on what to look for in a cosmetic dentist. Check reviews for the dentists you’re considering. Sites like healthgrades.com, doctoroogle.com, or even Yelp or Facebook offer reviews and testimonials from real patients. It’s great to know what other people have actually experienced with the dentists you’re researching. Also, find out if your dentist has received any awards or magazine ratings from local magazines. Dr. Isaacson is rated #1 Dentist by doctoroogle.com, has received the Toast of the Town Award, and has a 4.5-star rating on Yelp.com. Be sure to research the services the dentists offer. While this may seem obvious, you don’t want to end up at a visit with a doctor who’s unable to provide the service you need – not all cosmetic dentists offer the same treatment options, even for the same services. While most dentists offer treatment for gum recession, not all can take care of the opposite problem (too much gum tissue) with laser gum recontouring. But Dr. Isaacson can. Look at the dentist’s credentials and experience. 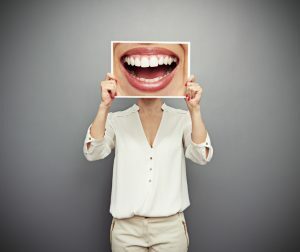 Make sure that your dentist is connected to professional associations, especially the American Dental Association (ADA). And, take into account how long the dentist has been practicing. A dentist right out of school may market themselves as a top-choice for cosmetic dentistry, but do they really have the experience you need? Dr. Joe Isaacson has over 20 years of experience and is affiliated with 6 prestigious dental associations, including the ADA. Consider logistics. Remember to contact your health insurance company to find out who is in-network, and to see if you have out-of-network coverage. Ask about office hours and remember how far you are willing to drive to see your dentist. Joe Isaacson Dental accepts 6 different types of insurance and his office is in a great location near West Wilshire Blvd and North May Ave. While no one can argue that there are plenty of choices for your cosmetic dentist in Oklahoma City, remember that not all cosmetic dentists are created equal. Follow Dr. Isaacson’s tips and research, research, research. With all you’ll find online, the result will point to one premier practice in OKC, Joe Isaacson Dental. Schedule your appointment today and spread your wings!